Comment: Replace/update existing gutters and minor decayed wood over back patio area. Comment: Gutter on front of side of house bent where a tree fell on it. A-1 Roofing & Guttering, Inc.
Ridgeland Gutter Cleaning & Repair Services are rated 4.81 out of 5 based on 162 reviews of 9 pros. 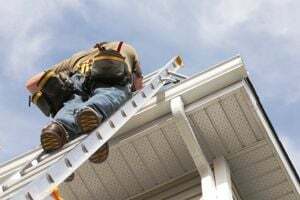 Not Looking for Gutters Contractors in Ridgeland, MS?